This album includes Carter Stanley's Harbor Of Love with Ralph singing lead and Ricky Skaggs lending a hand on guitar and bass vocal. The song was recorded at Reflections Studio, Nashville Tn. on 21st May 1990. 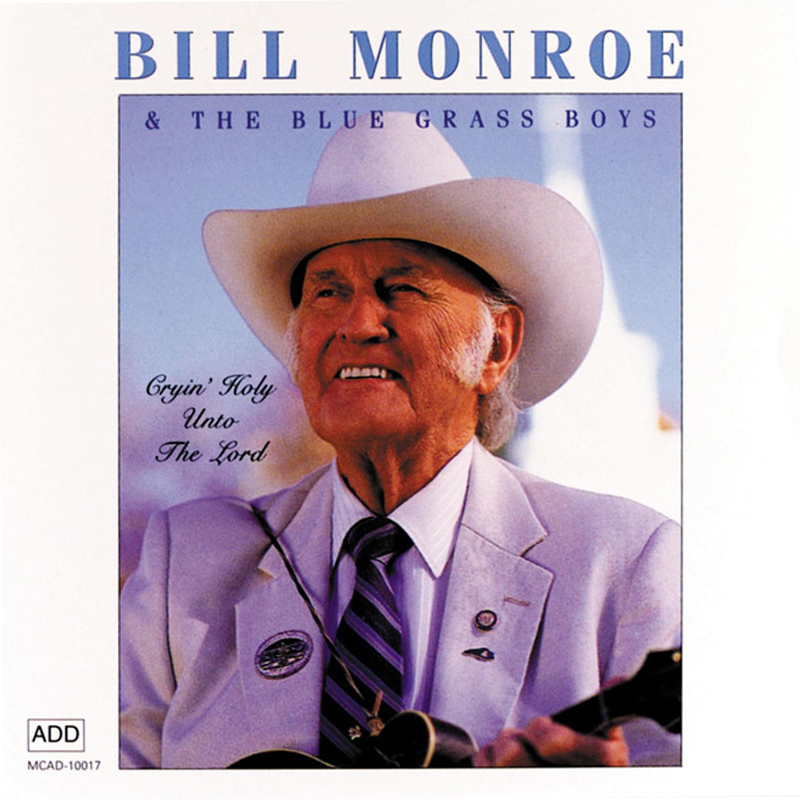 Cryin' Holy... was Bill Monroe's last full studio album, and also featured The Osborne Brothers, Jim & Jesse, Ricky Skaggs and Mac Wiseman helping out on vocals. The Stanley Brothers had first cut Harbor Of Love in Aug. 1954, nearly 45 years before. Bill Monroe was also present at that session to over see the Stanley's recording of Blue Moon Of Kentucky. The Stanley Brothers version, with Ralph handling tenor vocals, was first released on the Calling From Heaven / Harbor Of Love (Mercury 70483) single in Nov 1954. Bill Monroe's album can also be found in its entirety on his 'My Last Days On Earth - Bluegrass 1981-1994' 4xCD box set (Bear Family BCD-16637) 2007, which comes with a lavish hard-back book, an unreleased live Gospel album, and his final 1994 'Radio Special' with Marty Stuart.